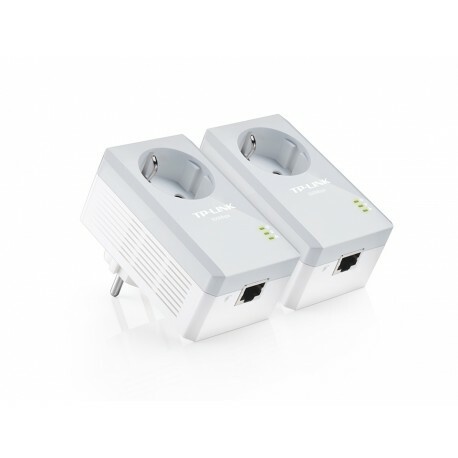 The advanced HomePlug AV technology, users of the TL-PA4010PKIT keep rates stable data transfer at high speed of up to 500Mbps over a distance of up to 300 metres above the building's electrical wiring. 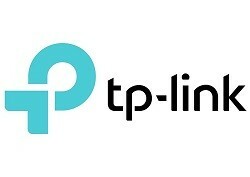 This kit PLC TP LINK carries two units. One is placed next to the router and the other in the place away from the home where s enecesita connection. 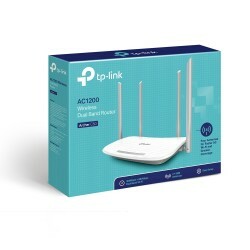 You can buy several kitPLC TP LINK to give cponexión to various points in the house. The TL-PA4010PKIT takes advantage of the electrical installation in your home to transmit high-speed data at the same time that the electrical energy, without any additional wiring or drilling. No setup required, simply plug your adapter into a power socket and you have instant network infrastructure. In addition, thanks to its plug built in, I will make sure not to waste any electrical outlet. With speeds of up to 500Mbps and 300 meters range over existing home electrical wiring, the TL-PA4010PKIT is a great choice for building a simple multimedia entertainment network. The TL-PA4010PKIT is a great choice as a solution to domestic complete to connect all compatible devices -- from computers and game consoles to set-top boxes for IPTV, printers and NAS drives storage. With its integrated mains filter, the TL-PA4010PKIT optimizes the performance of the Powerline communication by removing the interference and noise generated by the electronic devices surrounding and that can affect the performance of the network. In this way, the users will not experience falls sudden speed when you plug a device that requires a large consumption. 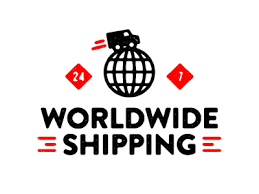 Users only have to press the pair button on the adapters to configure a Powerline network without problems in a matter of minutes, while protecting your data with a 128-bit AES encryption. It's as simple as that! *Recommendation:Press the encryption buttons-and you're done! 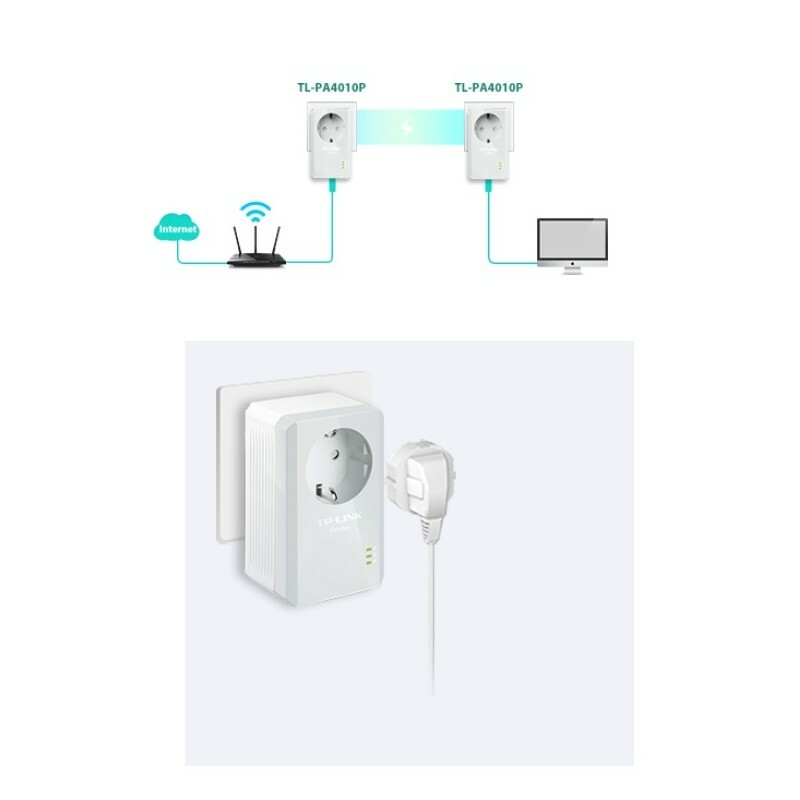 The advanced HomePlug AV technology allows the users of the TL-PA4010PKIT keep rates stable data transfer at high speed of up to 500Mbps over a distance of up to 300 metres above the building's electrical wiring. The TL-PA4010PKIT is a great choice as a solution to domestic complete to connect all compatible devices -- from computers and game consoles to set-top boxes for IPTV, printers and NAS drives storage. 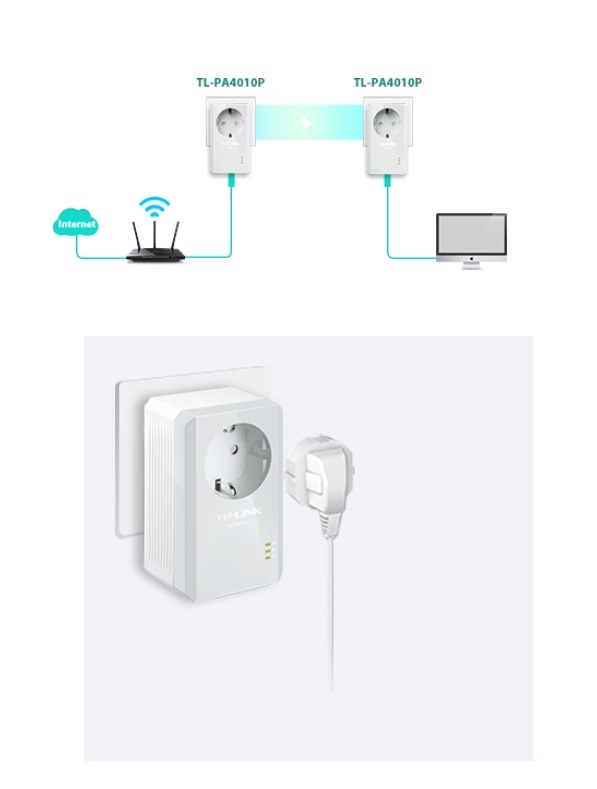 The TL-PA4010PKIT fits within a new-generation Powerline adapter, with its practical design and energy-saving mode respectful with the environment allow a lower power consumption. When you do not transmit or receive data during a certain period of time, the device will automatically switch from their usual mode of work to the saving of energy, reducing power consumption by up to 85%. 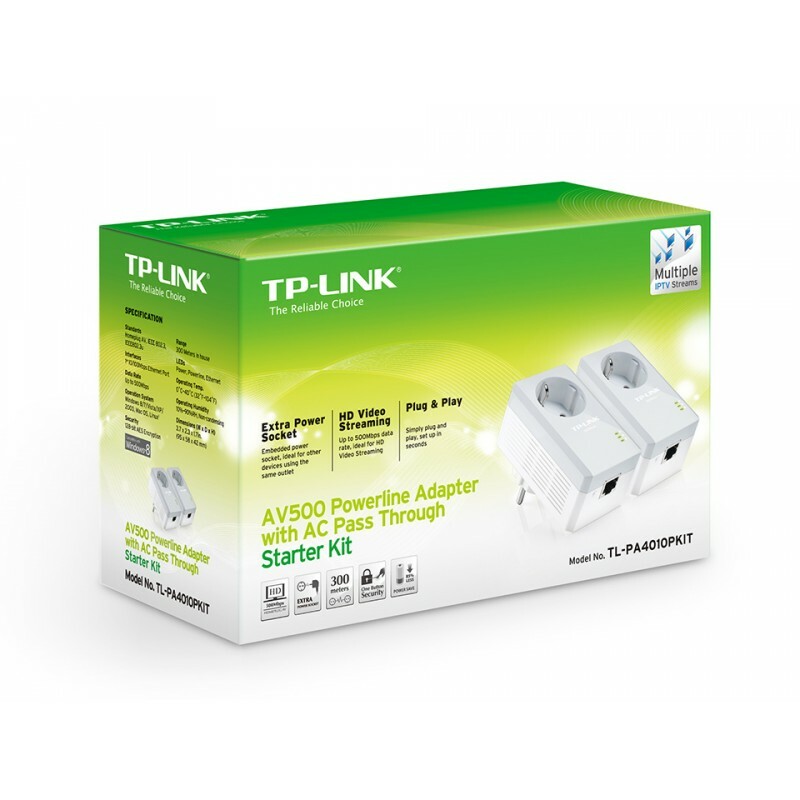 Note: The Powerline adapters must be deployed on the same electrical circuit and in a set of two or more adapters.